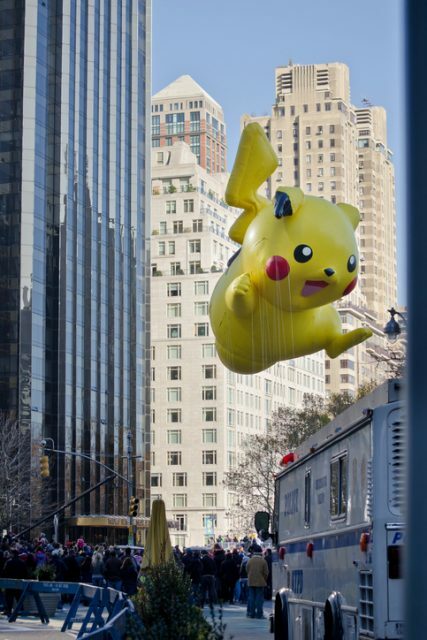 Pokémon is one of the biggest game franchises ever created. 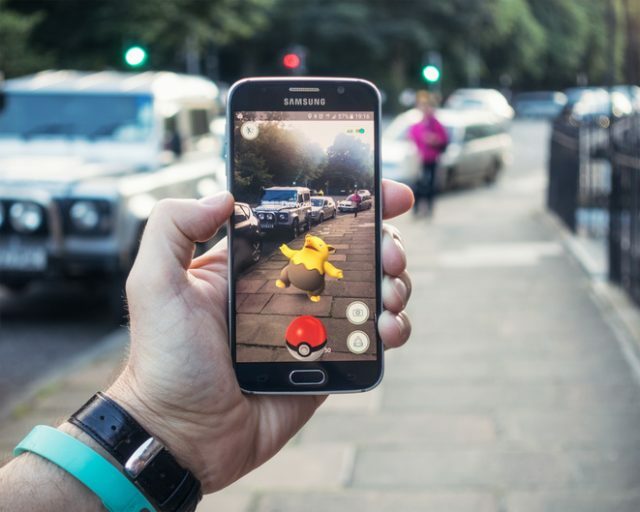 With over 20 films, 122 games, and over 800 creatures to capture, the Pokémon series has been highly influential in gaming culture across the globe. The origins of Pokémon may be surprising for some, because it begins with one man’s love for bug-catching. 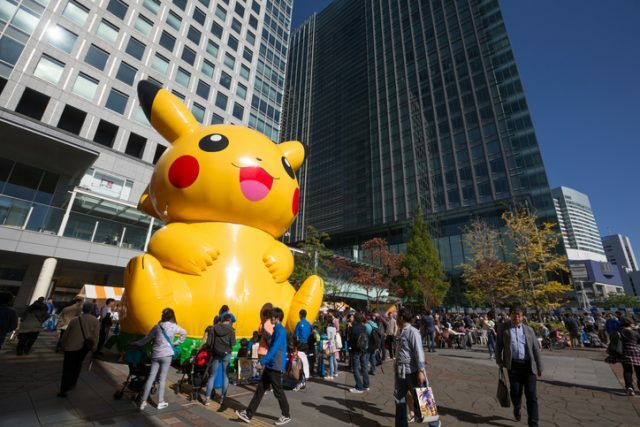 Satoshi Tajiri, founder of the game company Game Freak, grew up in Machida, Japan. Machida was still widely rural when he was a boy and he would spend his time exploring the wilderness, catching bugs as a hobby. 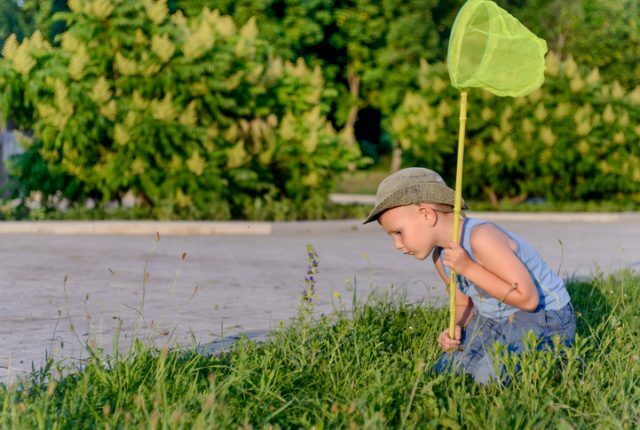 This love of bug catching would become a favorite hobby of his and would inspire him to create the Pokémon game. With urbanization taking place in his home city, he began to realize that the children of the future wouldn’t get the chance to interact with bugs and nature as he did. This realization would stay with him as he grew older. Satoshi’s fascination with bugs was only eclipsed by his fascination with computers and arcade games. While his parents looked down on his obsession with playing games at the arcade, mainly because it led him to skip school, Satoshi saw games as more than just a hobby. He saw them as a valuable part of life. So deep was Satoshi’s obsession with games that he began his own magazine called Game Freak, which contained tips, cheats, and articles about different popular games. With the assistance of artist Ken Sugimori, Game Freak became a briskly selling magazine and would attract other like-minded individuals to the team. Over time, Satoshi and his team would realize that they didn’t simply want to write about games, they wanted to create them. In 1989, they formed the company Game Freak and set about creating games such as Yoshi, and Mario & Wario. These games would prove to Nintendo that Game Freak was serious about game design and they were competent enough for a big project. 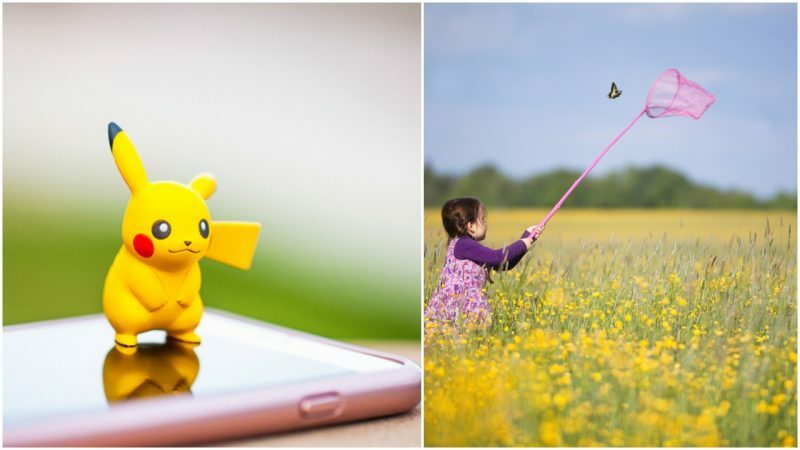 Satoshi, still thinking about the joys of bug collecting and wanting to bring it to the world so that children anywhere could have the same experience as him, began to develop the idea of Pokémon in 1990. The Game Boy was an excellent choice of console because of the fact that Game Boys could be linked together. This would inspire Satoshi to come up with the concept of trading, a concept that Pokémon is famous for. 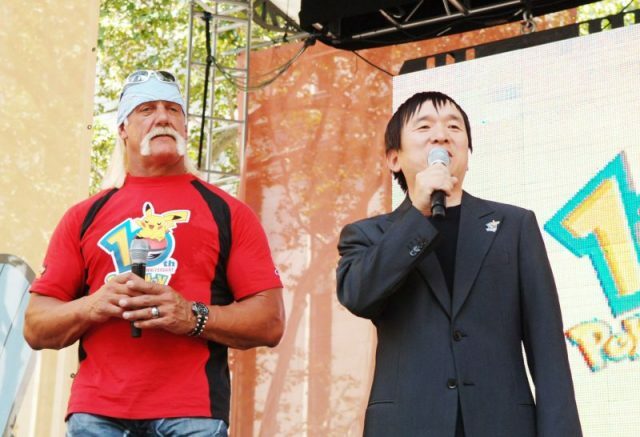 With Nintendo’s Shigeru Miyamoto guiding Satoshi through the process of creating the Pokémon game design, Game Freak was cleared to begin production for Pokémon. This would be a tumultuous six-year process for Satoshi and his team, as making the game was a costly and long endeavor. With the production taking so long, Game Freak almost went bankrupt, Creatures Inc., of Mother fame, made a decision to invest in the company, saving it from dying. In exchange for the investment money, Creatures Inc. would receive a third of rights to the Pokémon franchise. In 1996, Pokémon Red and Green would release in Japan, achieving a staggering 10 million copies sold within the year. Game Freak was no longer threatened by bankruptcy and Nintendo would go on to create their own subsidiary, known as The Pokémon Company, in 1998. The first two games, Red and Green (although released in the United States as Red and Blue), would ultimately end up selling over 31 million copies during its run. The game was well received not only by game consumers but also by game critics as well. They liked the simplicity, the clever use of the trading mechanic, as well as the “gotta catch em all” system which encouraged completion in the game. To this day, Pokémon Red and Blue are considered to be one of the most influential games to have been made during the 1990s. In the end, thanks to Satoshi’s love of bugs and collecting, he was able to create a game franchise that would go on to become a multi-billion-dollar industry. 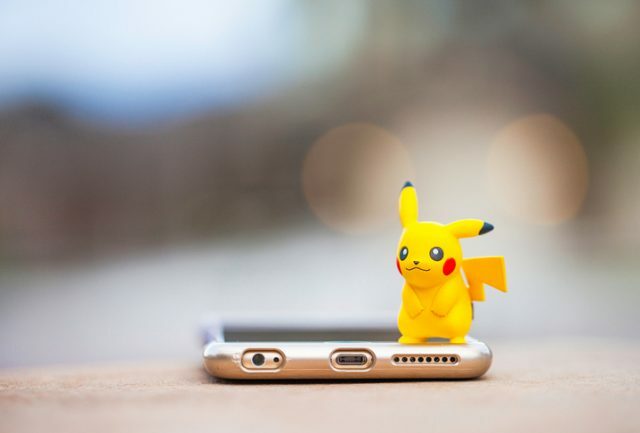 This industry would do more than just create video games and sell products, it would spark the imaginations of a generation, giving them fond memories of their favorite pocket monsters.